Last year Americans spent $66 billion dollars on trying to become thinner. What if we spent less time, money and energy on the pursuit of thinness and instead focused on the things that actually matter? What if we could learn to love our bodies exactly as they are today? Fat, thin, tall, short, mullet sporting or leopard print thong wearing; we are all worth and fabulous. 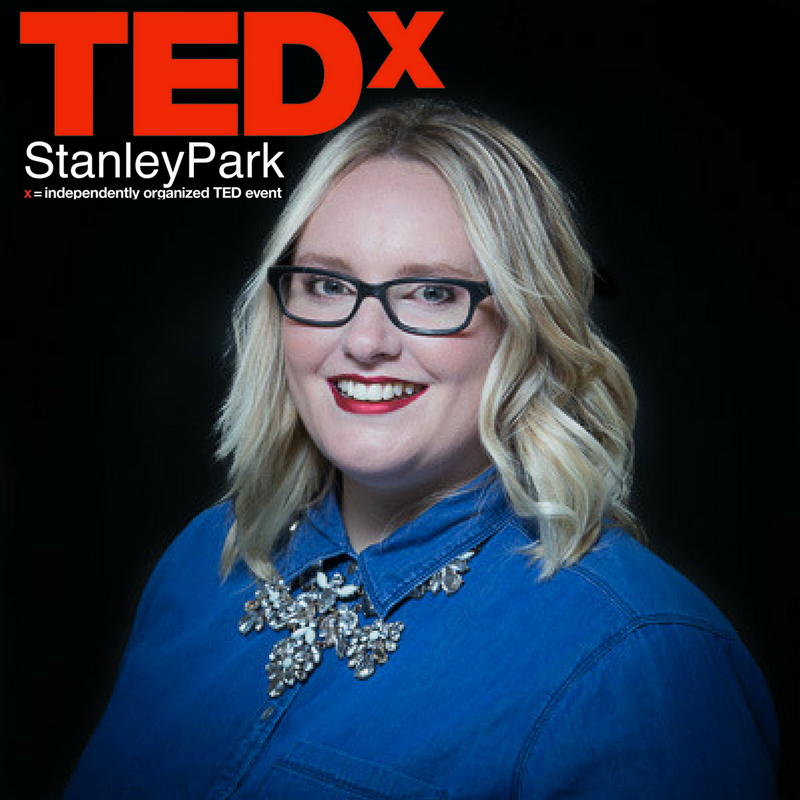 Victoria is a body image activist, confidence expert and Adjunct Professor at UBC. She went from being homeless, abused with self-esteem that was achingly low into the courageous fat activist and change maker she is today. Victoria helps people fall in love with themselves and is dedicated to changing the way society views fat bodies.